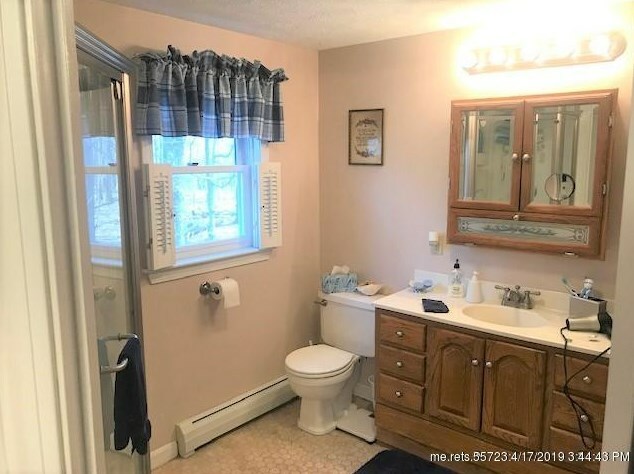 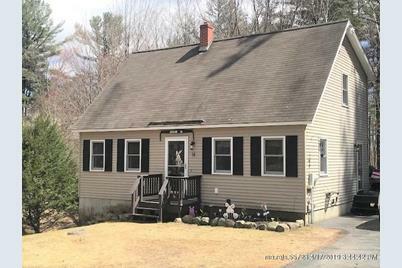 Well maintained 3 bedroom Cape with 2 full baths. 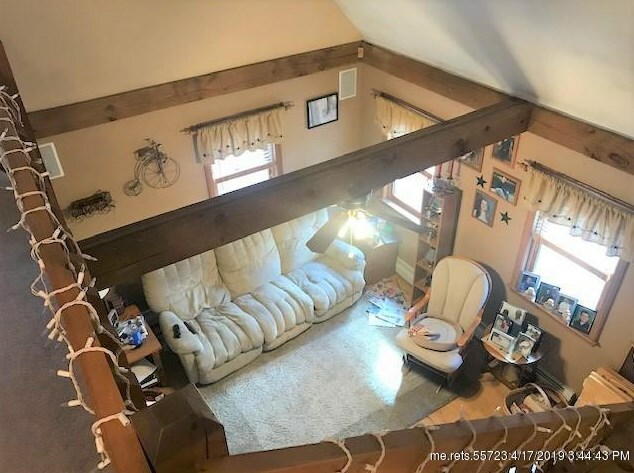 Living room has cathedral ceiling that leads up to loft above that is great for an office or family room. 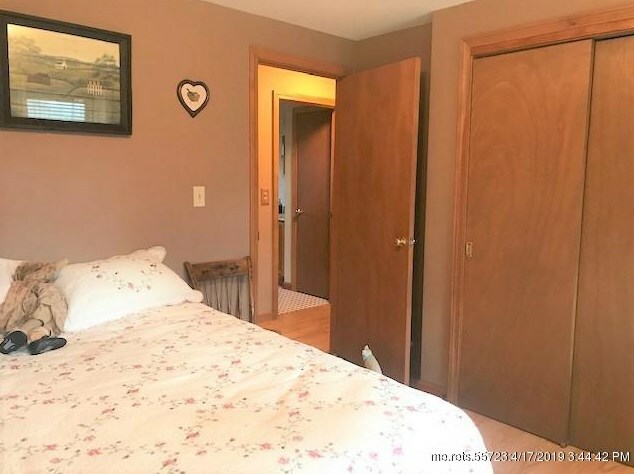 Master bedroom is on second floor with full bath. 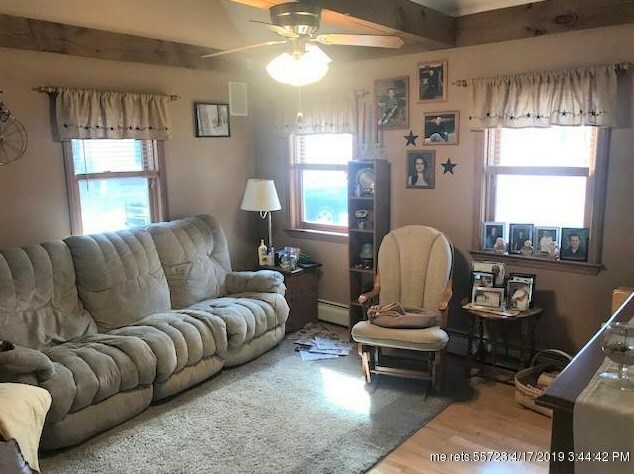 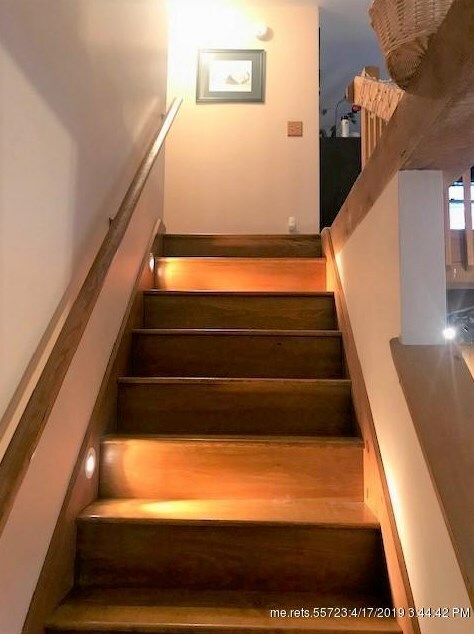 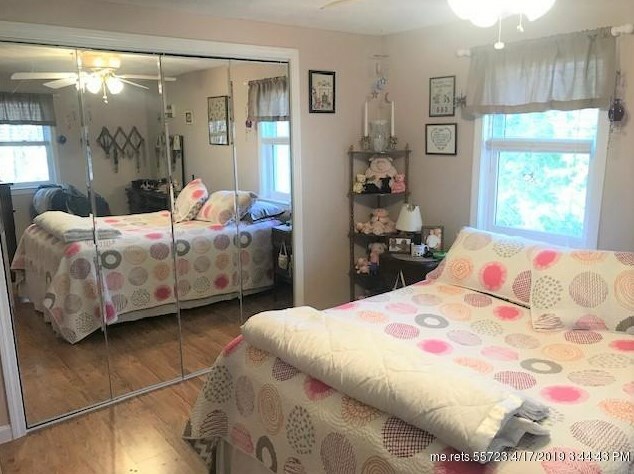 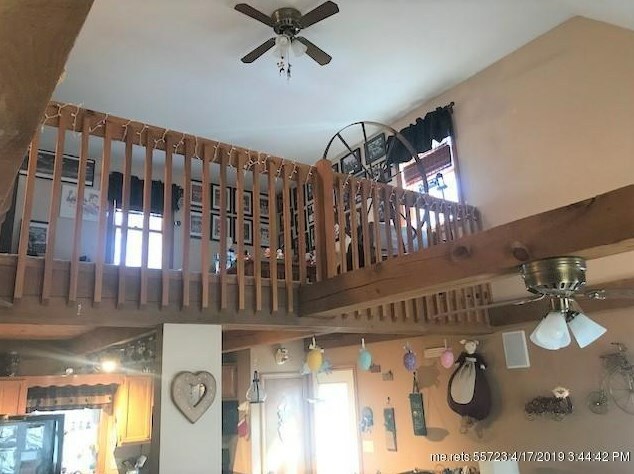 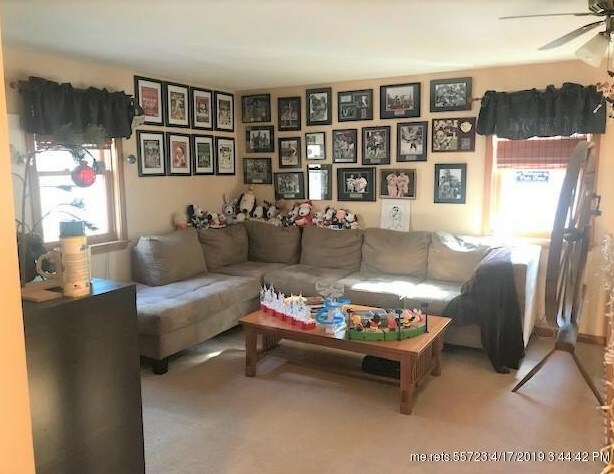 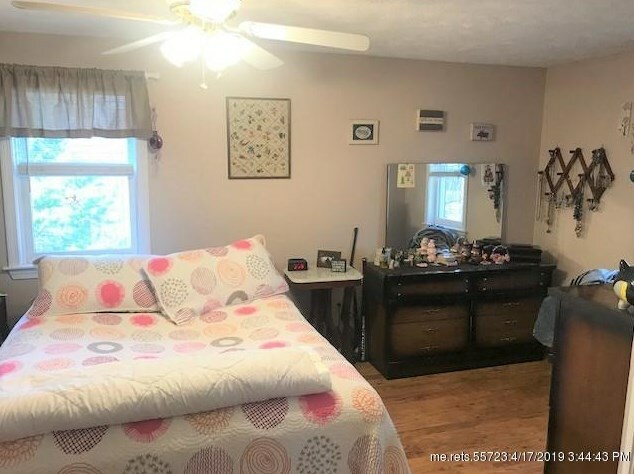 Comes with a large deck on the back and a walk out basement. 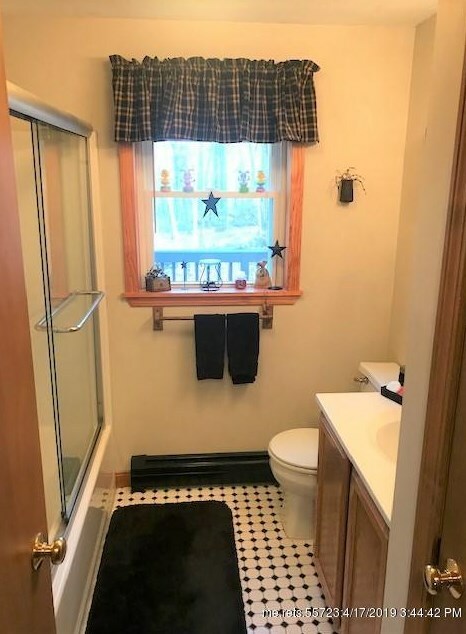 Finished Total: 1,248 Sq. 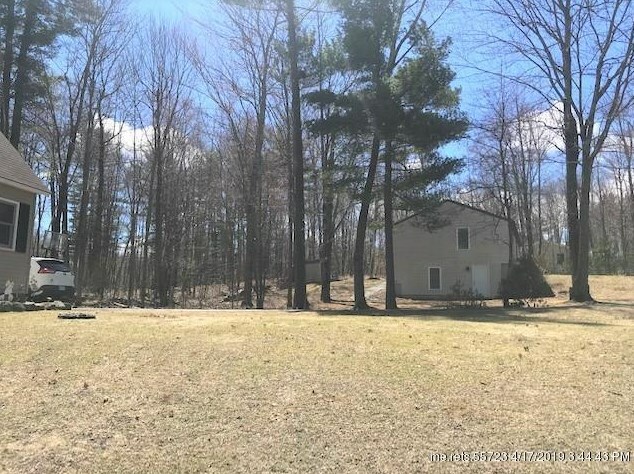 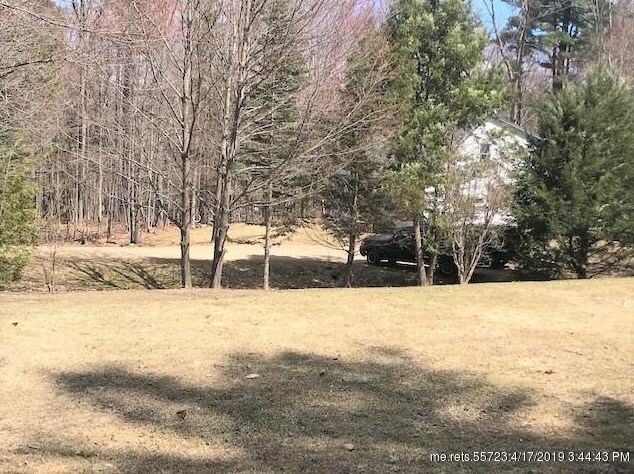 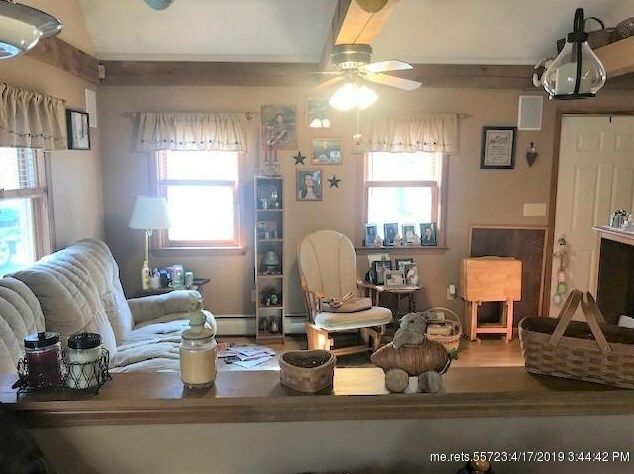 Ft.
14 Ashmont Street, Sanford, ME 04073 (MLS# 1410508) is a Single Family property with 3 bedrooms and 2 full bathrooms. 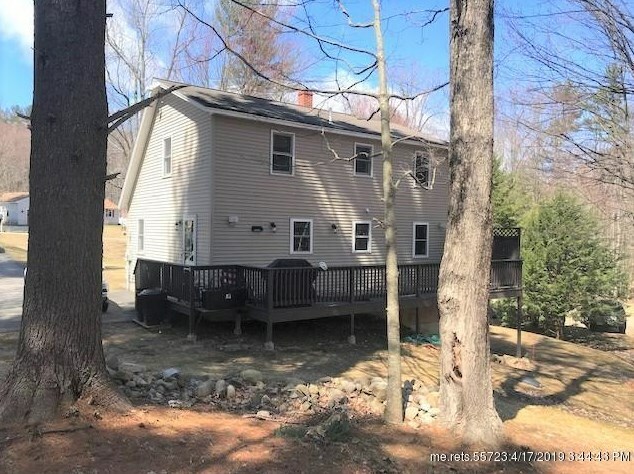 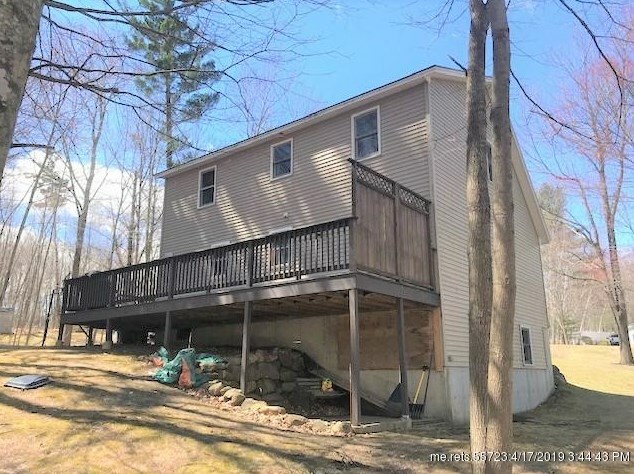 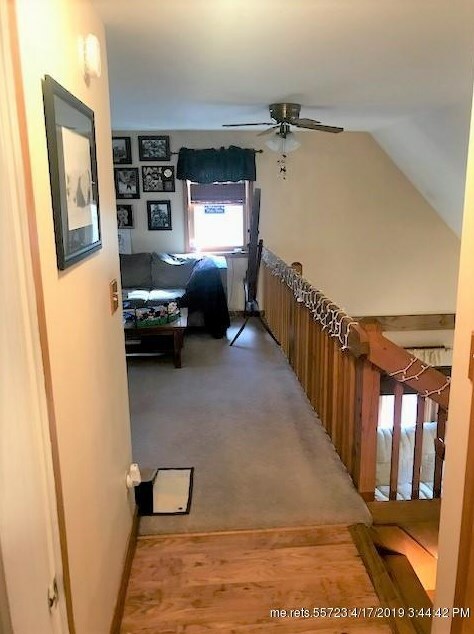 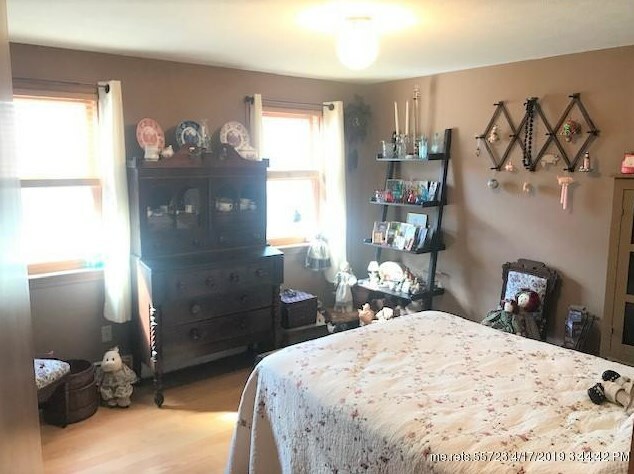 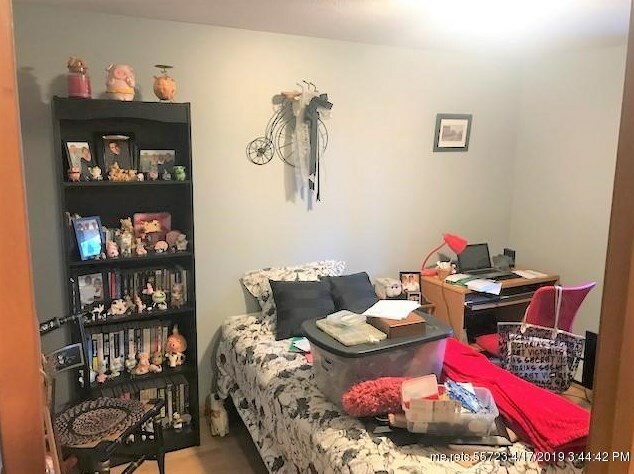 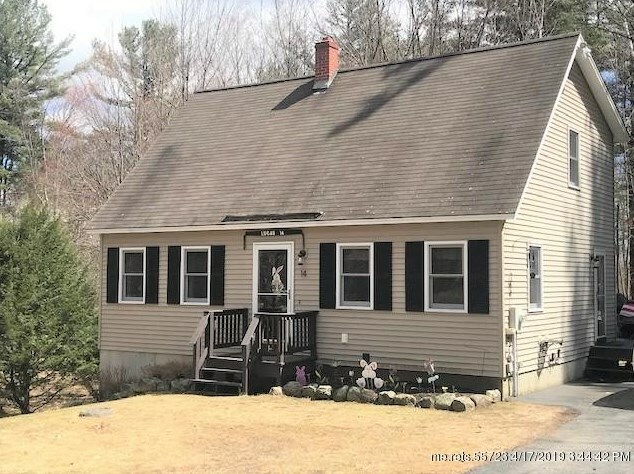 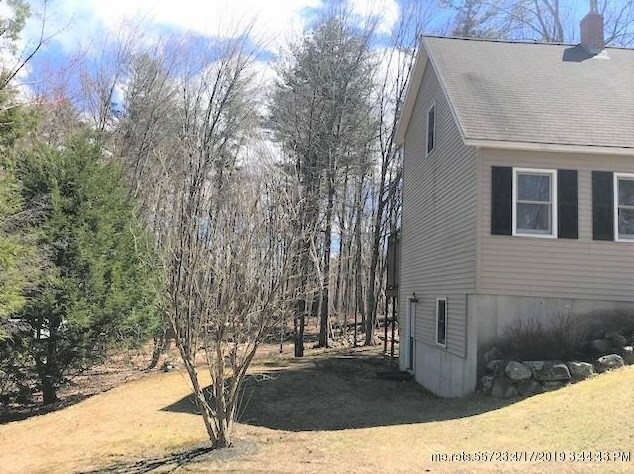 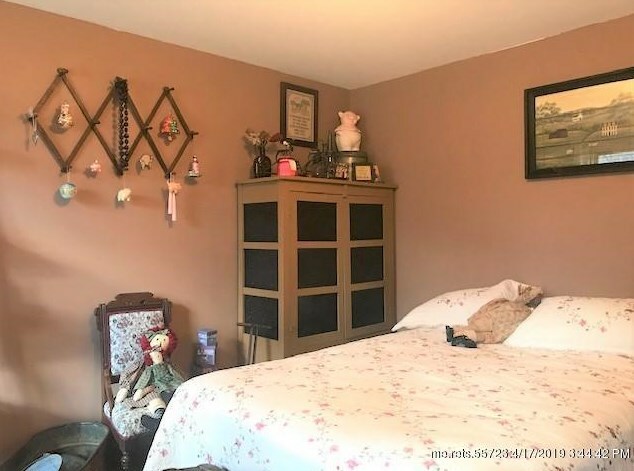 14 Ashmont Street is currently listed for $199,000 and was received on April 16, 2019. 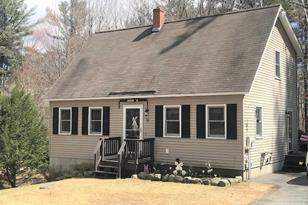 Want to learn more about 14 Ashmont Street? 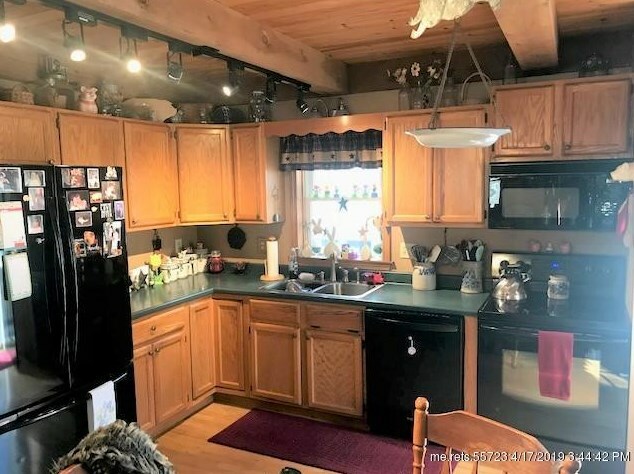 Do you have questions about finding other Single Family real estate for sale in Sanford? 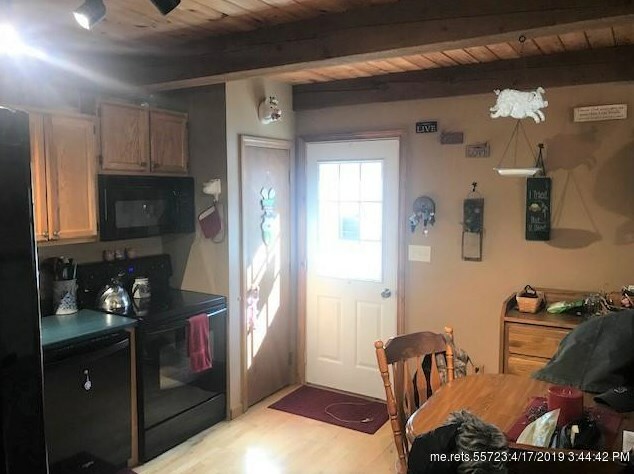 You can browse all Sanford real estate or contact a Coldwell Banker agent to request more information.